Thirdi Group's luxury development the Paragon of Pyrmont saw more than 400 people attend its official launch this month, representing record interest. Nearly 50 per cent of the development's 31 properties were sold almost immediately, with sales ranging from a one bedroom Penthouse Apartment selling for $1,495,500 to one of the townhouses selling for over $5,500,000. Savills Head of Residential Sales Ged Rockliff said the Paragon of Pyrmont was inundated with close to 1,000 enquiries. Located in Sydney’s Pyrmont precinct and designed by SJB, Paragon of Pyrmont will feature a range of one and three bedroom apartments along with an 'exclusive' collection of three, four and five bedroom residences and five-level terrace townhouses. "The eye travels across the full length of the imposing 5.5 metre high hallway to a central custom light feature that takes in a stunning architecturally designed stairway with warm timber treads and enclosed rendered balustrades to guide your throughout the luxury home (there is also a lift for greater ease of access)," the developers said. 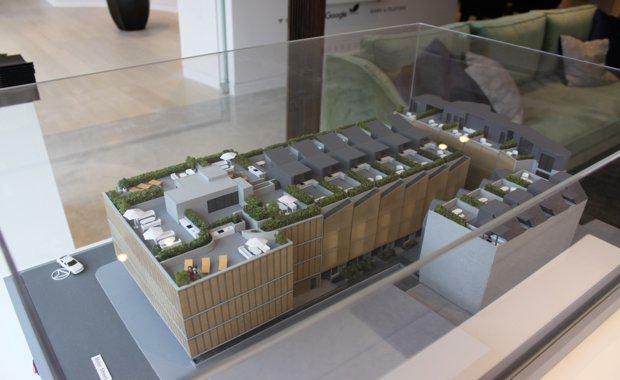 Each residence will also feature a private basement garage, most accommodating two cars, with a smart home automation system that will recognise when a resident’s car is approaching and automatically open the garage, turn on the lights and ensure the private lift is waiting. 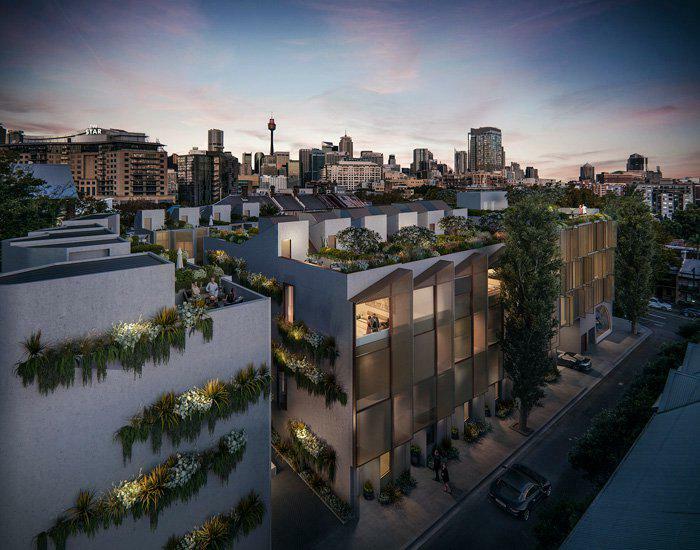 The Paragon of Pyrmont will provide a private rooftop terrace for residents to transport themselves to a lush and private oasis in the heart of the city. Entertainers will be able to benefit from a gas BBQ and fridge. Thirdi Group is also in talks with TESLA to create one of the first Australian medium density developments to install ‘Tesla PowerWalls’ and ‘Tesla PowerPacks,’ so homeowners can secure power and store off-peak times for private consumption – even in peak times. There is also potential to sell power back to the grid, generating income when away from home. Construction will commence in September 2017 with completion expected in the first quarter of 2019.